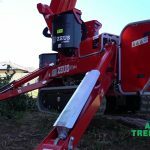 At Assured Tree Services, we understand the importance of a healthy tree and that pruning is essential to maintain the overall health and future growth of a tree, plant or bush. Tree pruning helps maximise its growth, form and structure. 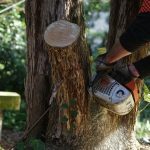 It is vital that pruning is done correctly or the health of a tree can be significantly affected. 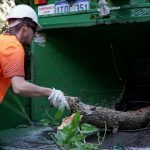 This is where Assured Tree Services can help. 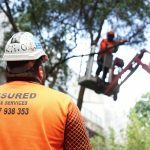 Our experienced arborists have the knowledge to perform professional tree pruning services for any species of tree, at affordable prices. 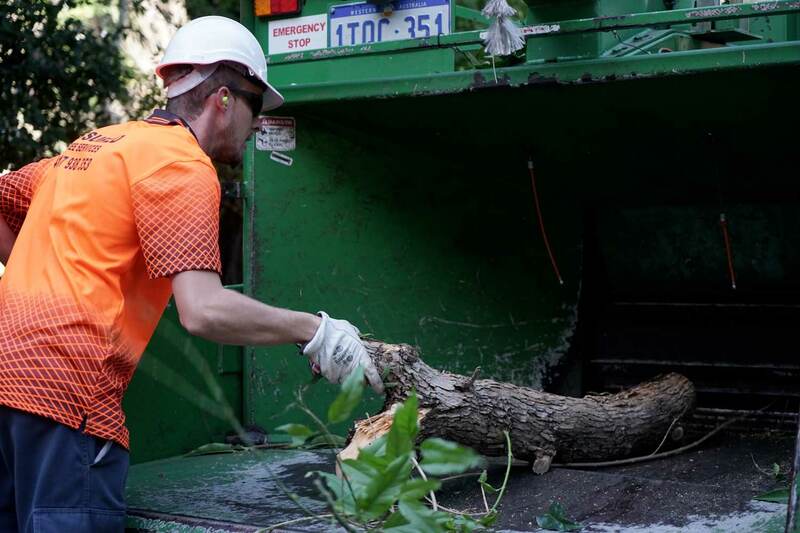 Deadwood Removal – dead branches, particularly Eucalyptus, naturally shed from a tree at any time. Pruning prevents them from dropping to the ground and reduces the risk of falling limbs, ensuring the safety of your family and neighbours. 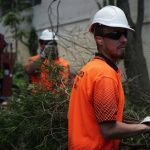 Selective Tree Pruning – removing specific branches that are causing problems over buildings, power lines or walkways. 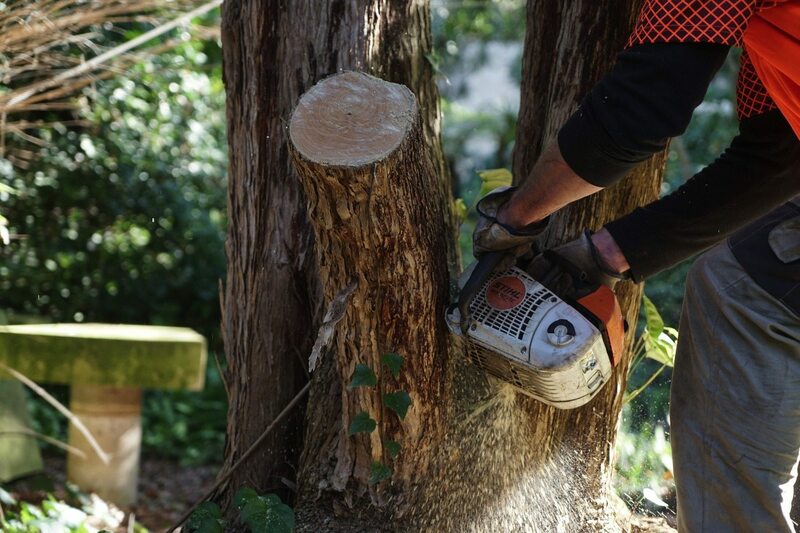 Restorative Pruning – often undertaken on mature, declining trees where the removal of damaged or diseased branches are pruned back to healthy, undamaged timber. This promotes new shoots to create a new canopy and can save a tree or prolong its lifespan. 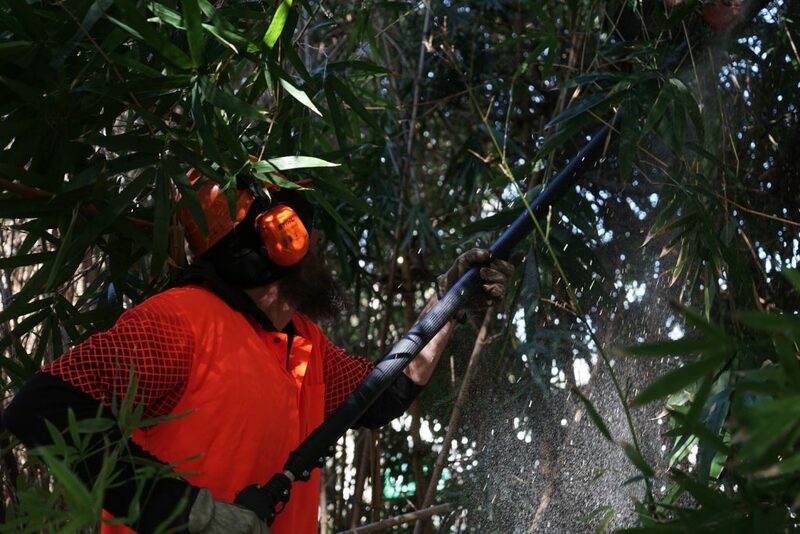 Crown Thinning – pruning smaller secondary branches to increase air circulation and sunlight into a property. 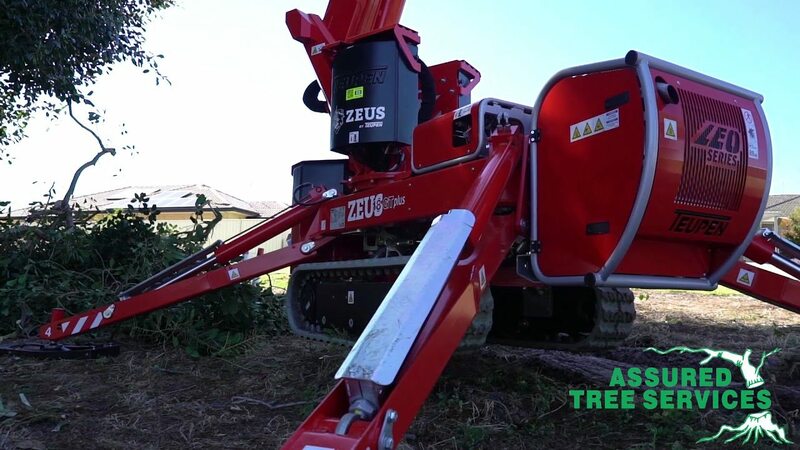 Crown Lifting — clears low hanging branches to provide clearance for vehicles, walkways or underplanting. 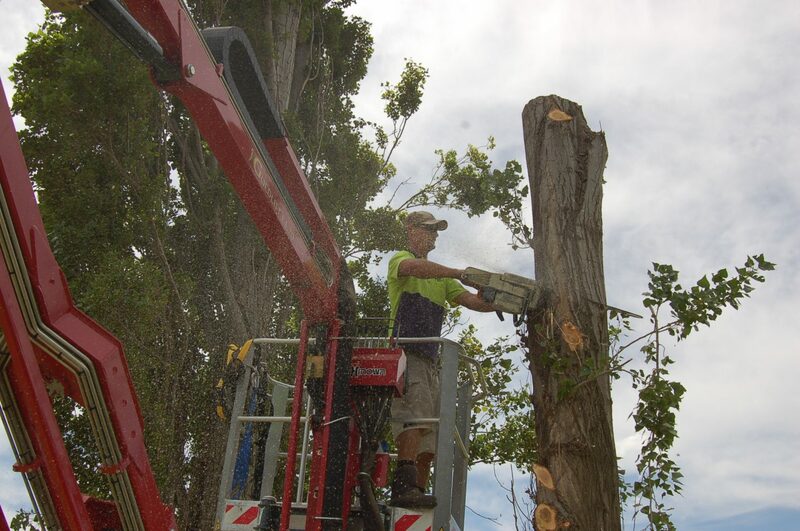 Formative Pruning – done when the tree is young with the goal of creating a well shaped, strong and safe tree. 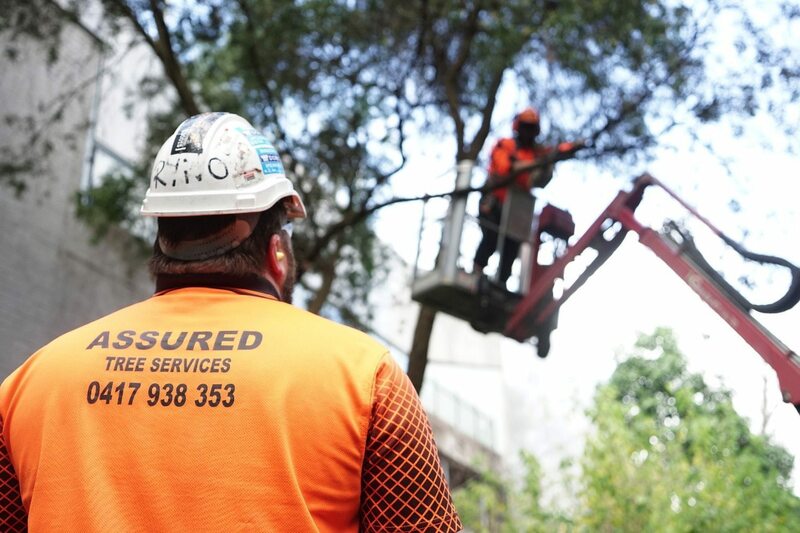 Our Assured Tree Services team can provide all your tree pruning needs and advice in maintaining or improving the look, shape and structural integrity of your trees. 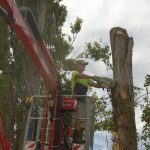 Our qualified Arborists can determine whether pruning can restore the health, appearance and safety of your tree, or whether the tree should be removed. 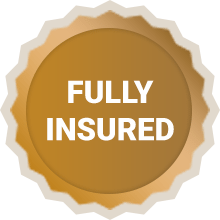 We will complete the job to your full satisfaction and clean up any mess we make in the process to leave your property as it was before we arrived. 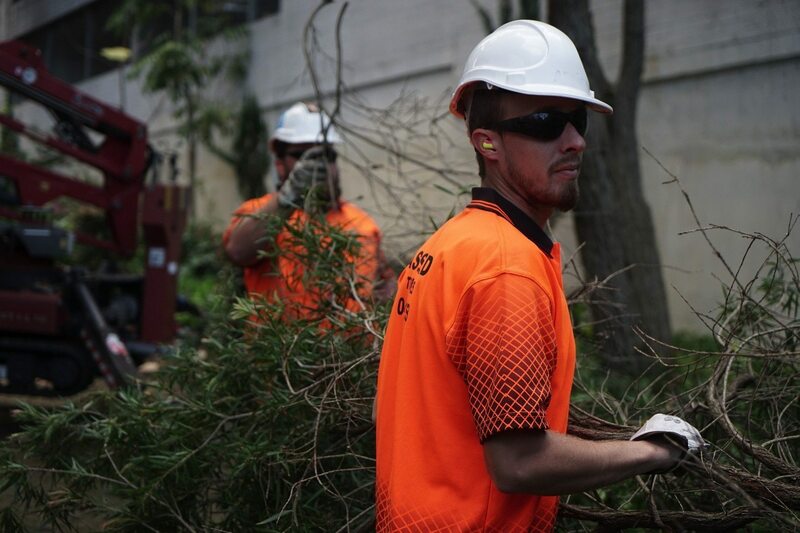 For more information regarding our tree pruning in Perth, call Steve on 0417 938 353 or contact us today for a free quote.